18. Mt. 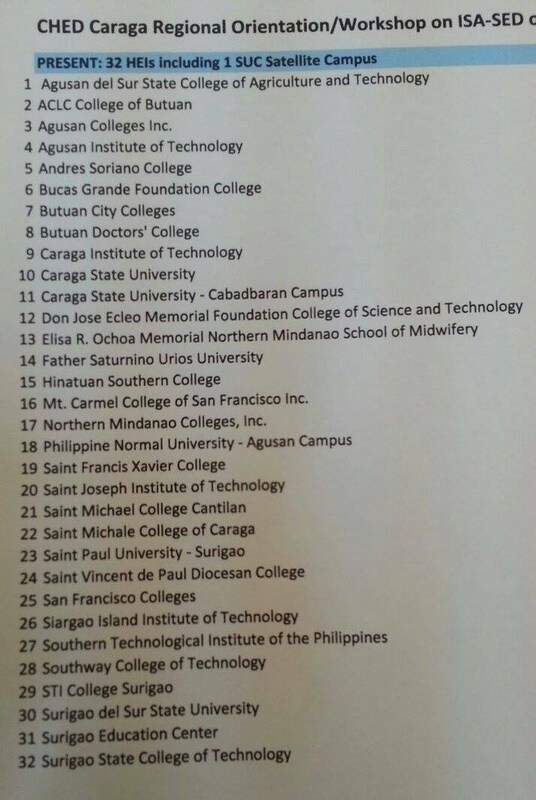 Carmel College of San Francisco Inc.
22. 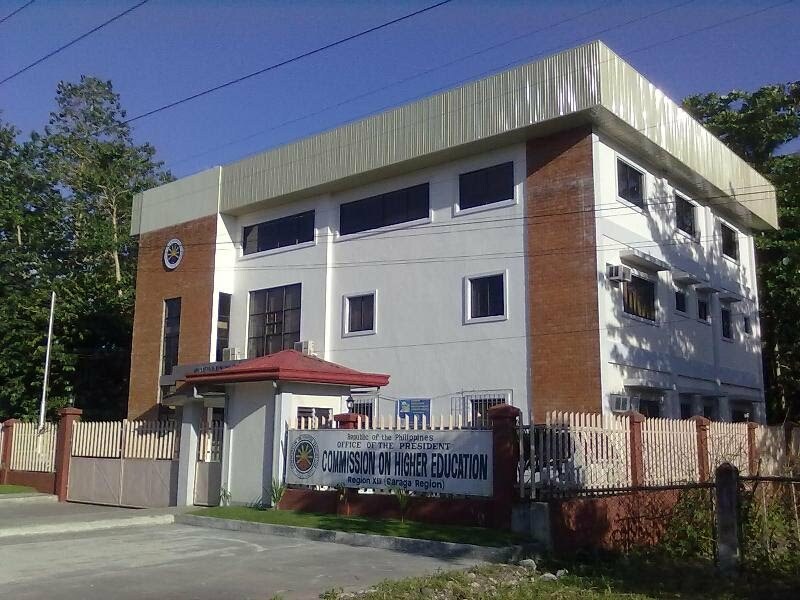 Northern Mindanao Colleges, Inc.